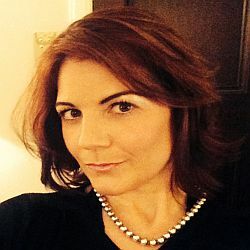 Faye is currently Marketing Communication Manager EMEA for Beechcraft Corporation (a world-leading manufacturer of business aircraft) joining in 2007. Previous to this, Faye was Commercial Co-ordinator/Account Manager for Moneysupermarket.com, from 2005 to 2007. Her previous roles also include Civil Clerk to Barristers for 7 Harrington Street Chambers during 2005. Faye started out as PA to Property Development Director for Liberty Properties, a vibrant, forward-thinking company who coordinate and manage property, property development, site acquisition, finance, and build procurement.